Hi Forklift Fans! 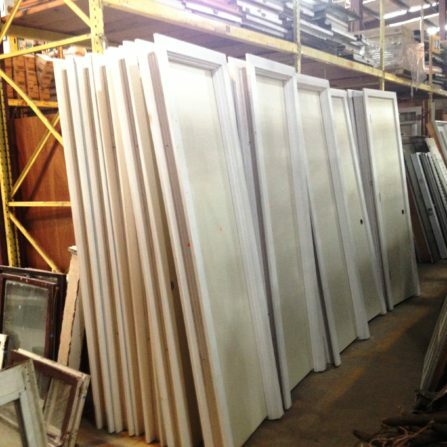 We’ve just received several dozen flush doors, primed and framed – so they’re all ready to be installed and painted. 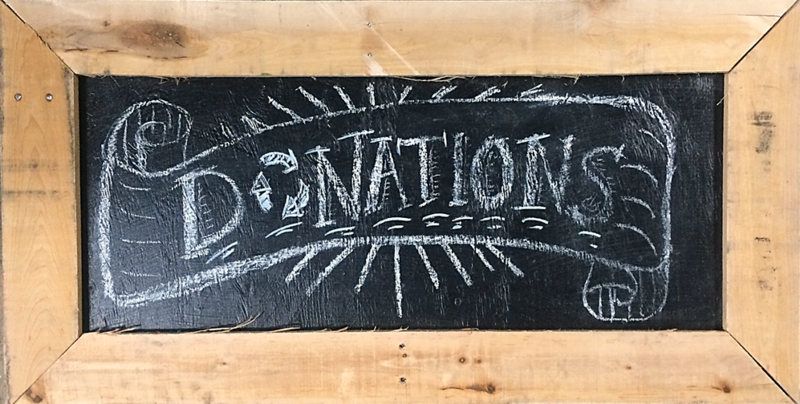 They are about 20″ by 84″ and priced at just $25 each. However, doors are 30% off during our June Sales, so right now these would be just $17.50 each!